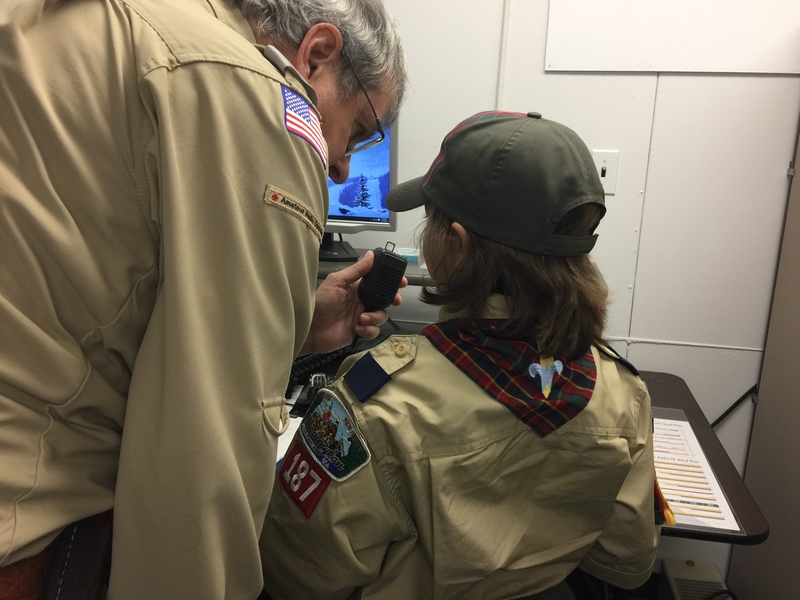 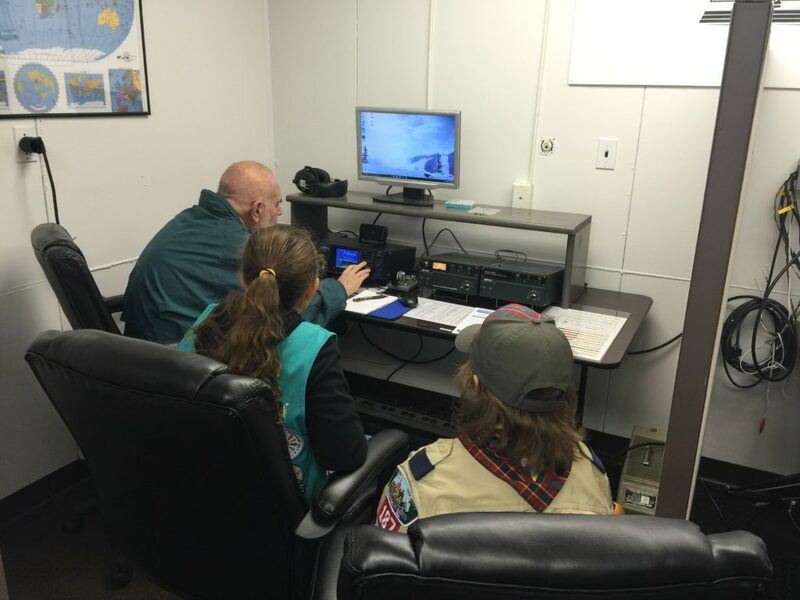 The DVRA hosted Jamboree on the Air (JOTA) at the renovated DVRA Club Shack. 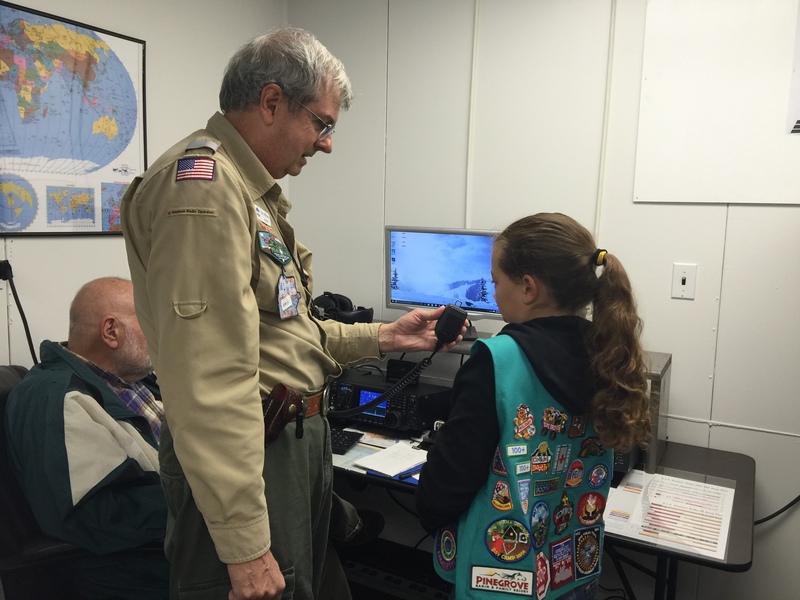 We had a dozen club members stop by to assist with instruction and radio operation. 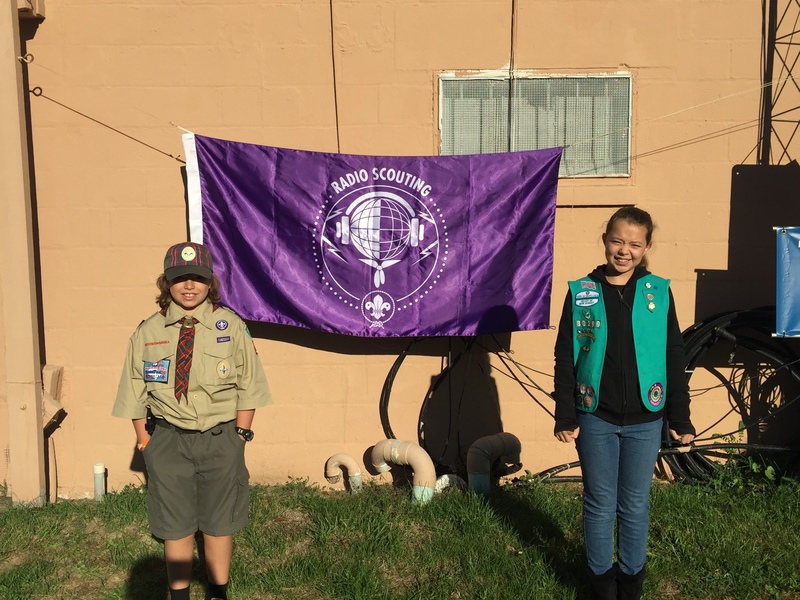 More than 40 Scouts, leaders, and parents attended and they all seemed to have a good time.